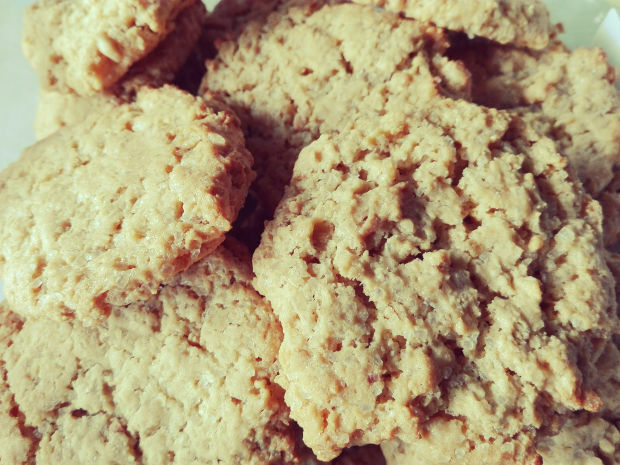 Very tasty and easy to make cookies with peanutbutter and oats. They only take a few minutes to make. 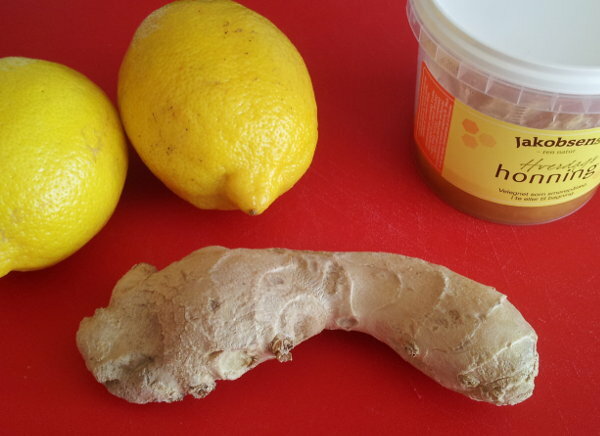 Refreshing and healthy ginger shot. Drink it in the morning as a wakeup booster or add boiling water to drink it as a tea. My best round of kimchi so far. Read how you can recreate the recipe by yourself. 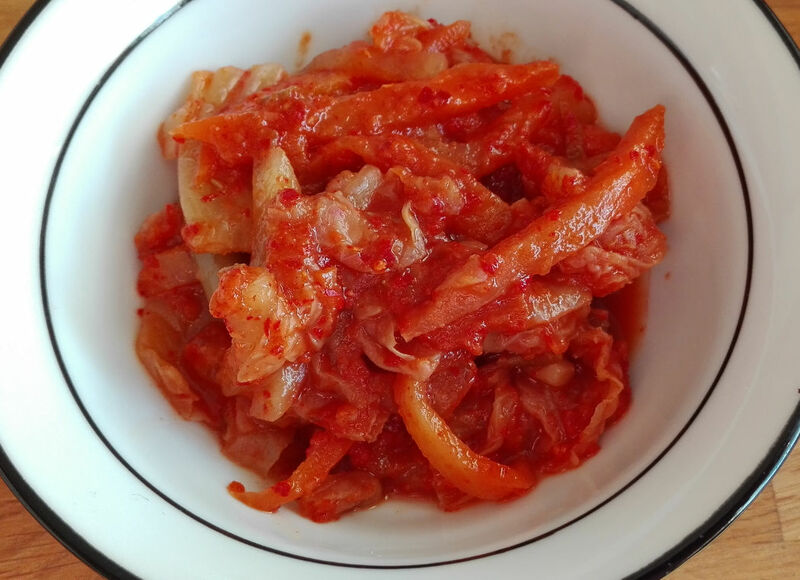 Its easy and super healthy to eat fermented vegetables. 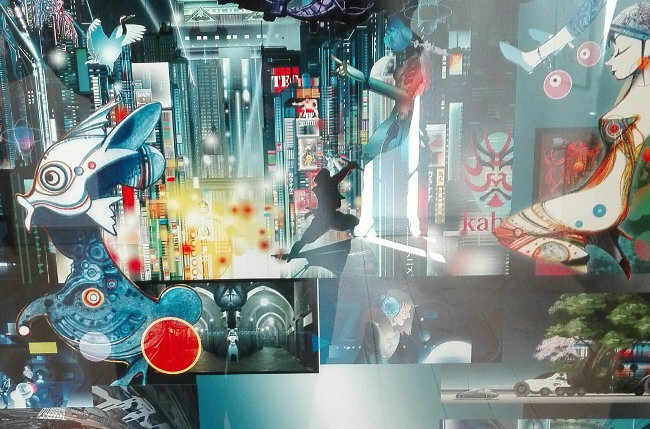 This years annual Viborg Animation Festival has Japan as its main theme. This means that in Viborg there will be activities related to anime, manga, and Japanese art. 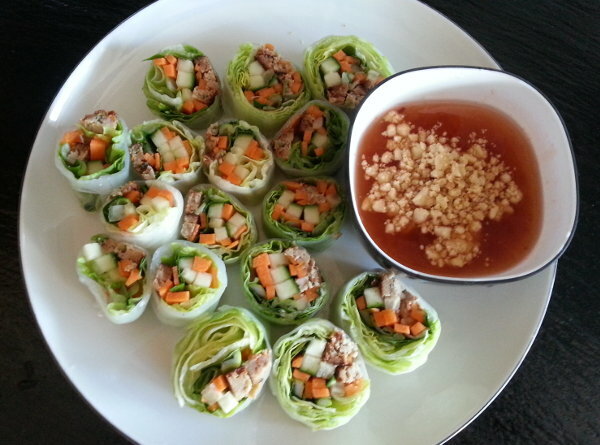 It's easy to make your own fresh springrolls with different kinds of vegetables or meat. 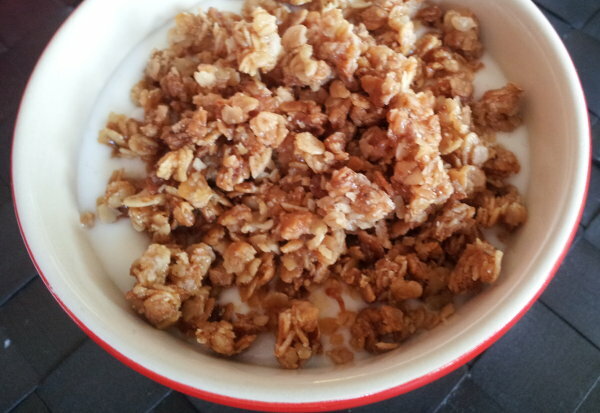 Making your own crunchy oat meal crumble is very easy. You can use it on top of something like yogurt or skyr. This website uses cookied for statisticsl purpose. We use third party content delivers like Google and Facebook.